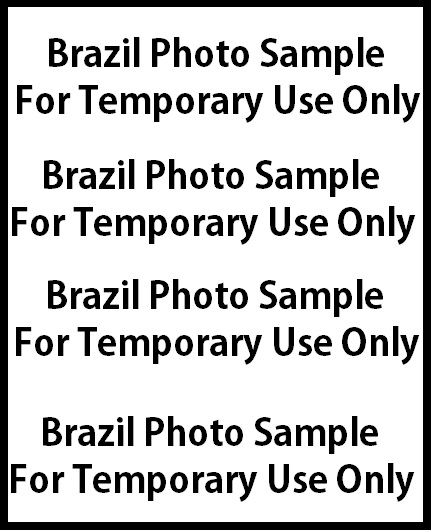 Brazil Information > Visa Required? 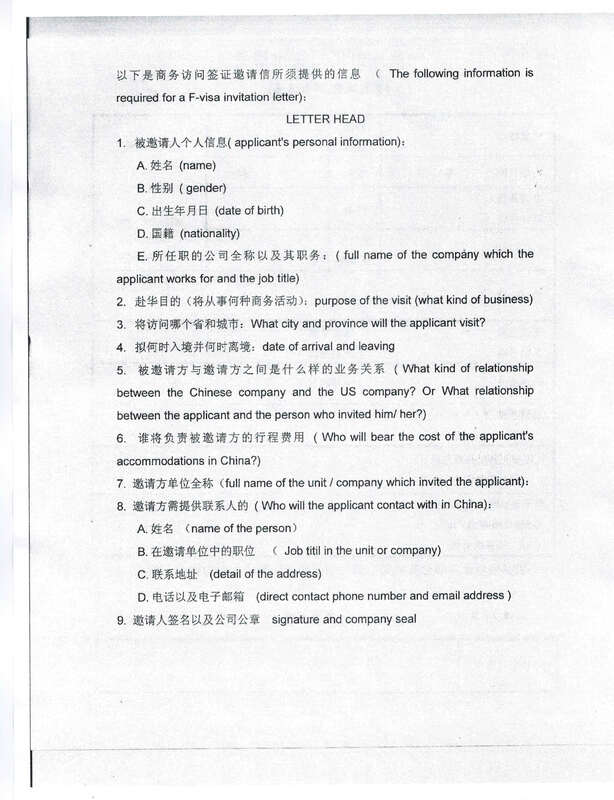 China Information > Do I need a visa to China? China Information > Traveling to Hong Kong? Argentina News > Do I need a visa to enter Argentina? Bolivia News > Do I need a visa to enter Bolivia? Brazil News > Do I need a visa to enter Brazil? Brazil News > Need help with that Brazilian visa application? Brazil News > Who’s Playing Where in the Brazil World Cup 2014? Chile News > Do I need a visa to enter Chile? 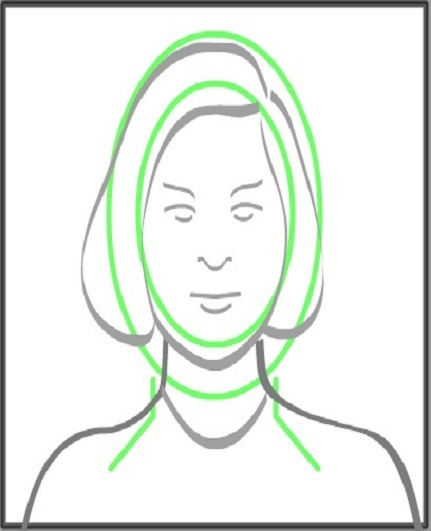 China News > Need help with that China visa application? Colombia News > Do I need a visa to enter Colombia? 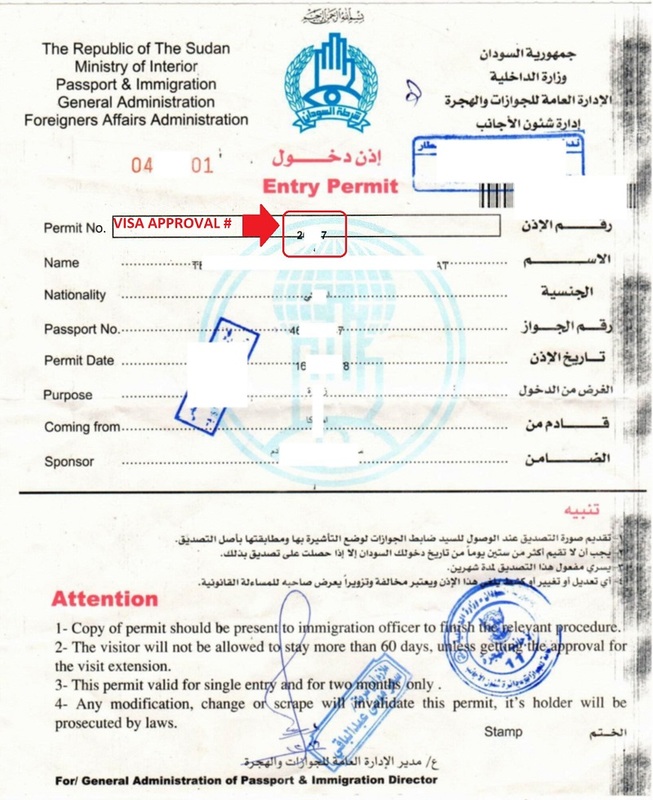 Ecuador News > Do I need a visa to enter Ecuador? 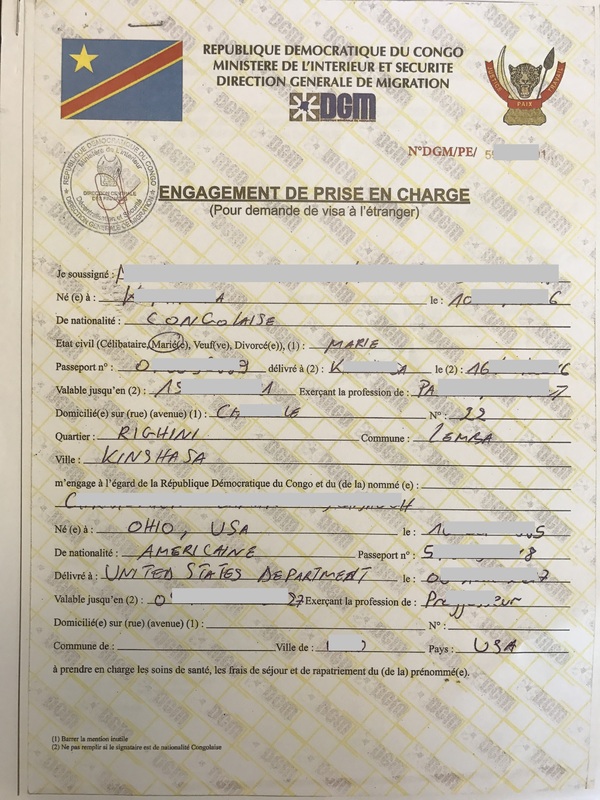 Guyana News > Do I need a visa to enter Guyana? 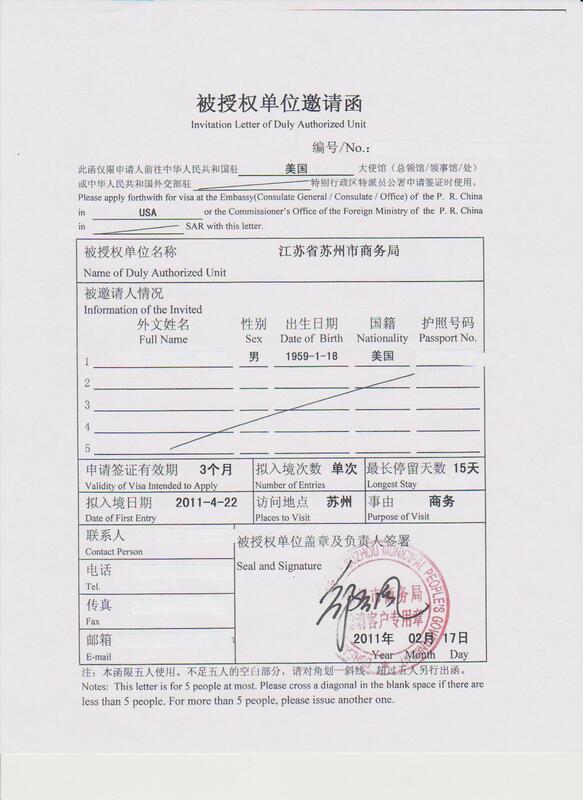 Hong Kong News > Do I need a visa to enter Hong Kong or Macau? India News > Need help with that India visa application? Paraguay News > Do I need a visa to enter Paraguay? Peru News > Do I need a visa to enter Peru? Russia News > Need help with that Russian visa application? Russia News > What is the Russian ILS? Suriname News > Do I need a visa to enter Suriname? Sweden News > Traveling to Sweden for Business? Uruguay News > Do I need a visa to enter Uruguay? Venezuela News > Do I need a visa to enter Venezuela? Around the world on the Cinderella Cargo Ship- How to embark on a cargo cruise adventure! Charge Your Cell Phones, International Travelers! How long can I stay in China? 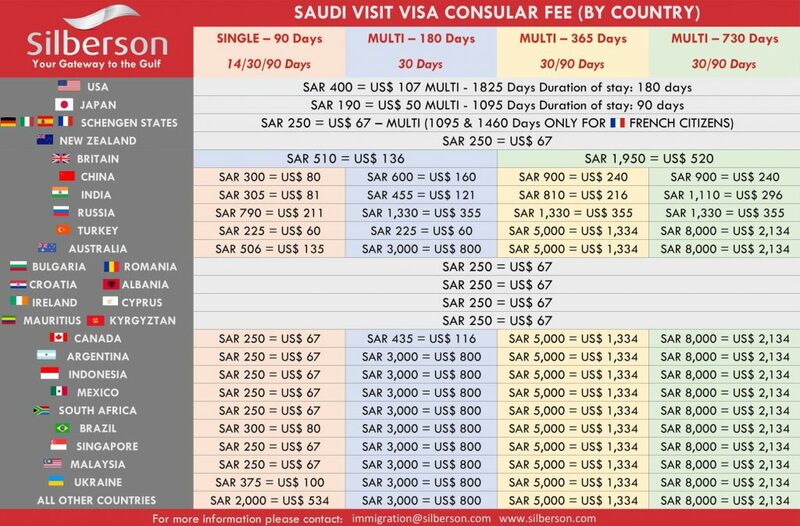 Passport Visas Express.com ranked #1! Secondary Evidence of U.S. Citizenship. WHTI- What is it and how does it effect me? 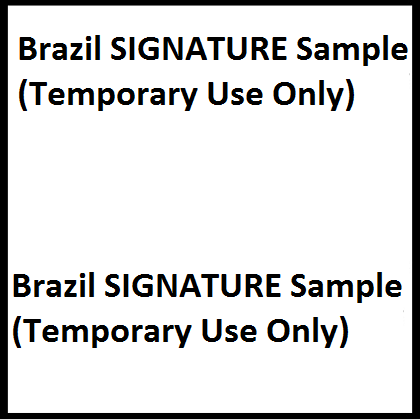 Brazil Tourist Visa Waiver Form L.A.
Business Letter: Pakistan Embassy Washington, D.C. Need assistance completing the Russian visa application form?